All manner of 12v plugs, adaptors and appliances. 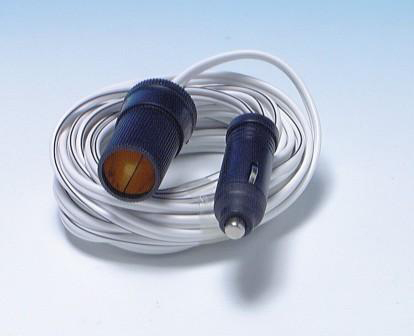 All you need to supply an electric current to your van from advanced hook up technology to the most basic fuses. Get the latest news on our offers direct to your inbox. Join our email newsletter today.